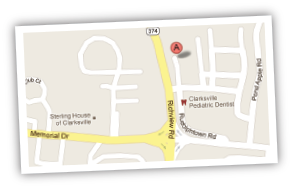 Richview Family Dentistry in Clarksville, TN serves patients from Fort Campbell, Springfield, Ashland City and throughout Montgomery County in Middle Tennessee. Read our testimonials to see what our current patients think of our dentist services. We are currently accepting new patients, and we work with most dental insurance carriers. 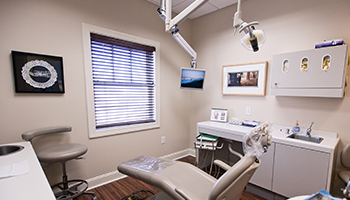 Visit our FAQ page for answers to common questions about our practice, and contact us today to schedule an appointment for your new patient consultation. If you are a current patient, please refer your friends and family members to us for expert dental care right here in your hometown.